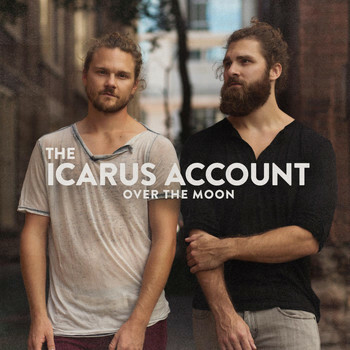 One of my favourite bands(/duos), The Icarus Account, have a new album called Over The Moon coming out very soon, and I am loving the first song that they've released from it. The twins have a beautiful acoustic sound, which is at times very sorrowful and at others is very upbeat. Cherry Street is certainly the latter, with a playful, loving tone that's featured in a lot of their songs. The acoustic nature of the song gives it a very mellow, warm summer's day feel to it; it's just right. They're definitely a band to check out if you haven't already and would like some soft singer/songwriter music in your life.